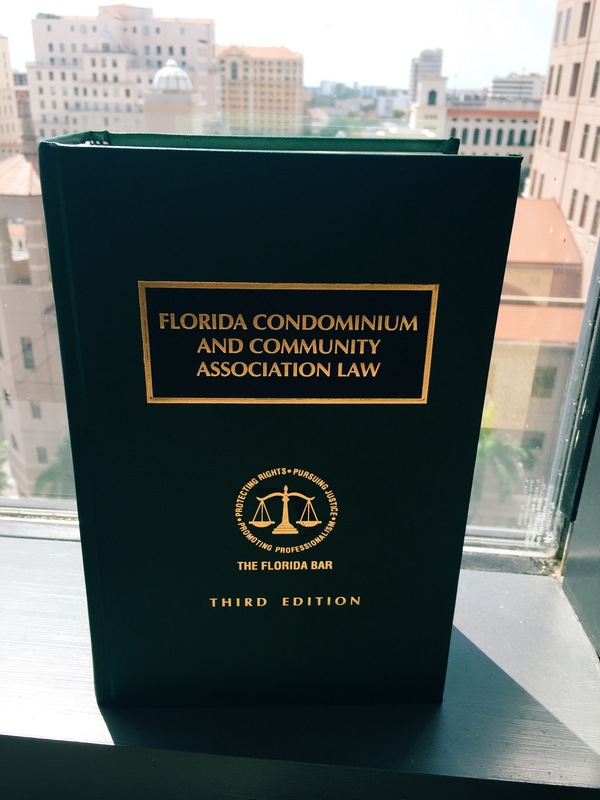 The chapter, which is titled “The Role of the Association in Condominium Operations,” is perhaps the broadest of the 17 chapters in the legal tome that is published as part of the Florida Bar’s continuing legal education program for its members. It covers everything from the role of associations and their powers and limitations to their liabilities and responsibilities, including annual budgets and reserves. It also discusses the Condominium Act, the turnover process from developer to unit owners, and the role of associations and their attorneys in this transition, and it features important forms that are used by associations for their meetings and elections. 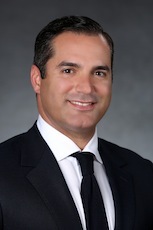 The firm’s attorneys also cover covenant enforceability issues, including restrictions against pets, nuisances, etc., as well as the proper meeting procedures and forms, including notices and proxies, and the imposition of fines. They also discuss voting rights and the fiduciary duties of elected board members. 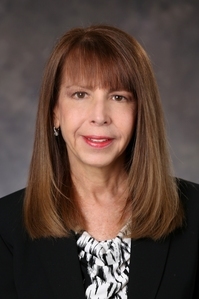 Our firm congratulates Lisa, Roberto and Ivette for developing such an outstanding and important chapter in a book that will play a vital role in building and maintaining the skill set of community association law practitioners in Florida. Click here for additional information or for attorneys who wish to order the book, which sells for $270 either in print or digital versions.